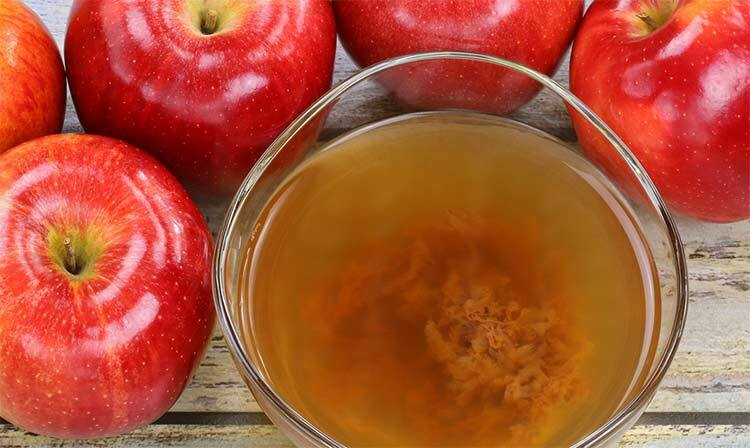 Apple cider vinegar has become an extremely popular “cure-all” that many people believe helps fight weight gain, keep your gut healthy, regulate your stomach acidity, clear up your skin, stabilize blood sugar, and fight cancer cells. What does the research say? Whether you throw a tablespoon in your evening tea, put a splash in your water bottle, or mix it with your salad dressing, there are many ways to get your daily apple cider vinegar fix. And, admittedly, the Dirt-to-Dinner team has tried them all! 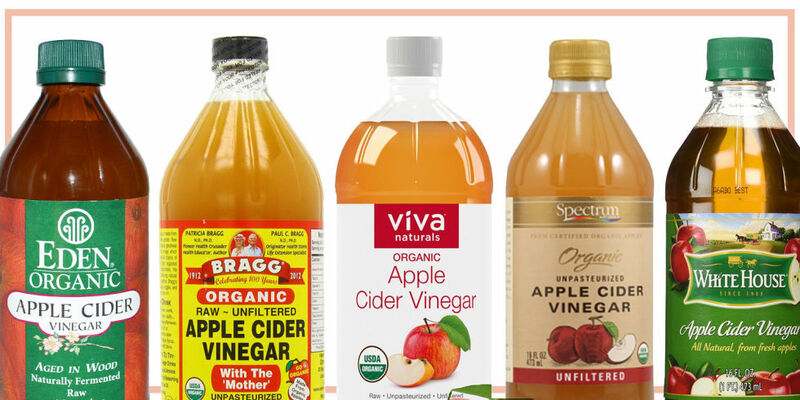 Yes, we are a bit obsessed with apple cider vinegar. Like many consumers these days, we were curious about the craze— but, we didn’t know much about the science behind it all. And once we got to digging, we had a hard time finding tangible evidence to support consumer beliefs. Is this miracle ingredient actually doing all it claims or is this just another fad? Unfortunately, as with many popular ingredients, there is always more research that needs to be done, and many of the reported claims of apple cider vinegar (ACV) cannot be proven conclusively. But, new research does look promising. Apple cider vinegar is made from apples, obviously, but is either filtered, resulting in a clear product with no residues, or unfiltered, which has a cloudy color. The reason for the cloudiness is that most of the apple and its various enzymes and minerals remain in the vinegar. 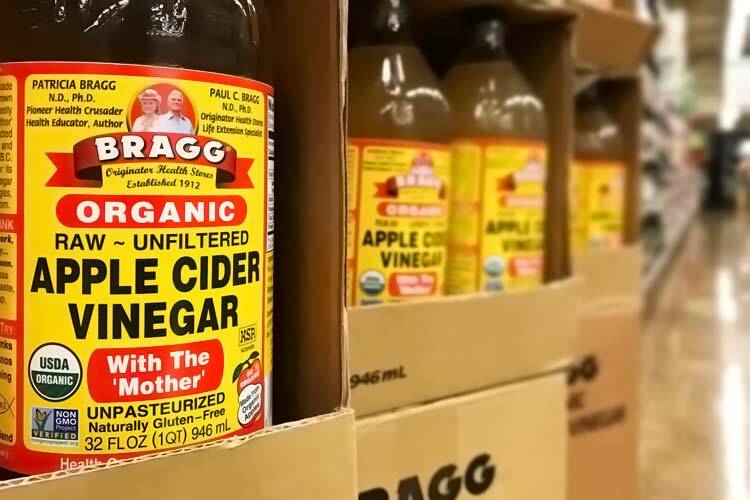 The “mother” in raw, unfiltered and unpasteurized apple cider vinegar appears as a web-like substance which are molecules of protein connected in strand-like chains. Unfiltered ACV is high in several organic acids – two of which may have specific health benefits: acetic acid and malic acid. 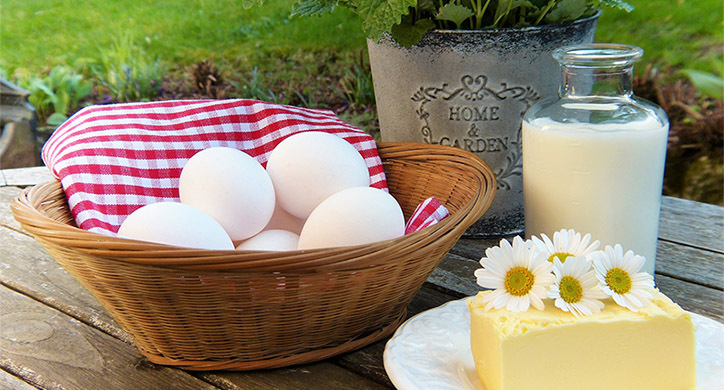 Acetic acid may help control digestion, manage mineral absorption, blood pressure and fat deposits. Malic acid, found in many fruits, is known to boost energy levels by converting fats, proteins, and carbohydrates into energy. Although the studies are inconclusive, doses of ¼ to ½ tsp are thought to help chronic fatigue syndrome and fibromyalgia. Fruits, in general, have malic acid, but it’s especially abundant in apples. Watermelon is another great source of malic acid. 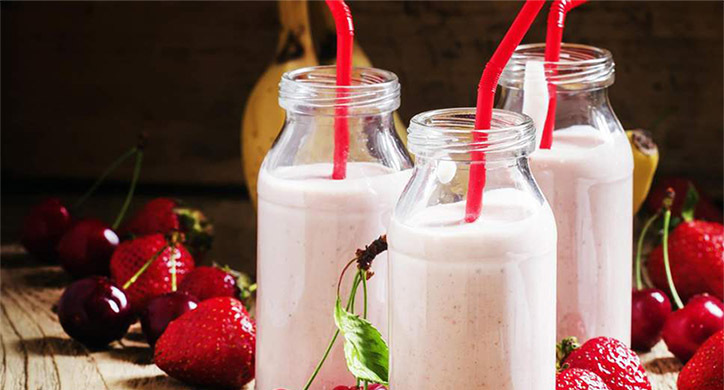 Apricots, bananas, blackberries, cherries, grapes, kiwi, lychees, mango, nectarines, oranges, peaches, pears, and strawberries are other sources. So, what does the research say about the benefits of ACV? 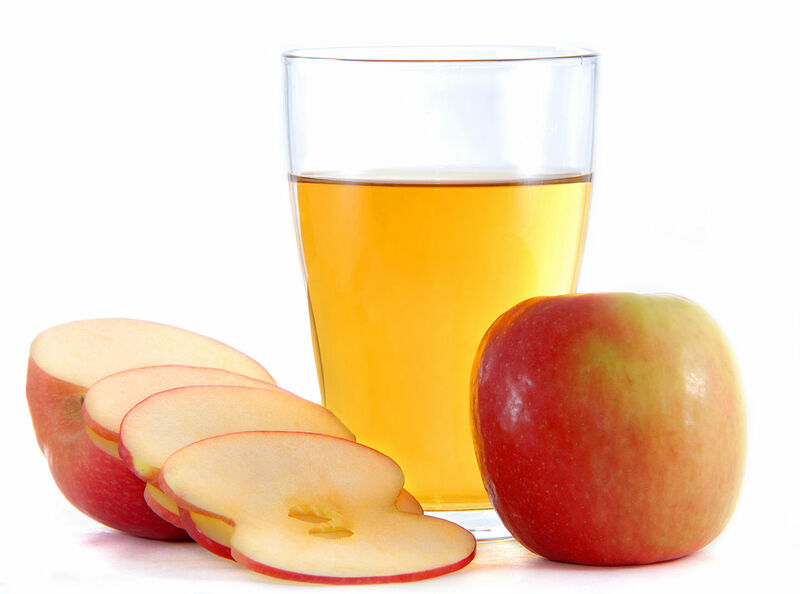 Apple Cider vinegar may help maintain and stabilize blood glucose levels. 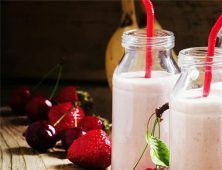 You may recall from our Sugar is Sugar is Sugar article that spikes in your blood sugar levels can negatively affect your energy and your digestion. If you are able to maintain stable blood sugar levels, your body can function at a more optimal level. 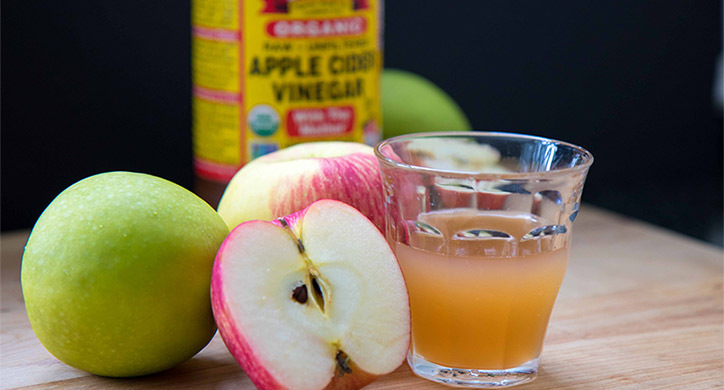 Carol Johnson, Ph.D., (highlighted on the Braggs website) has studied the effects of apple cider vinegar for over 10 years and believes this ingredient provides an “anti-glycemic effect.” This means it helps maintain a steady blood sugar level. It does this by essentially blocking your body from digesting starch. Dr. Johnson recommends one to two tablespoons in a cup of water right before you eat your meal – or with your first bite. However, the Mayo Clinic indicates that there is very little scientific support for these claims. They recommend a healthy diet and physical activity as the most effective means to lose weight. Another one of the more promising studies about vinegar is related to satiety and weight loss. 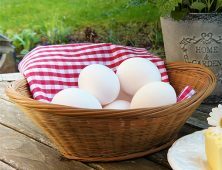 Satiety is the ability for your body to feel full and signal that it does not need to ingest more food. This helps to control your appetite and thus minimizes weight gain. There is new research that demonstrates vinegar’s ability to increase satiety and glycemic control. In a study performed in Japan, 175 overweight people participated in a three-month study that measured the effectiveness of vinegar on weight loss. The participants were separated into two groups— one was given vinegar before each meal and the other was given water. The study found that the participants who consumed the vinegar lost roughly 2 pounds over the study. Vinegar, in this case, is believed to help the participants feel satiated before those who just drank water. Therefore, the participants in the vinegar control group ate less over the period of the study, which resulted in weight loss. However, once the study was over, those who lost weight immediately gained it back again. 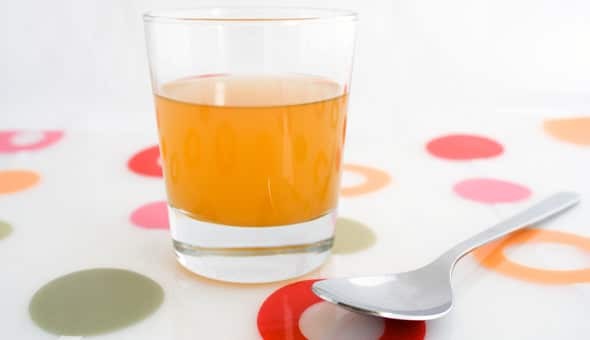 While this study is not specific to apple cider vinegar, the ability of apple cider vinegar to help manage the digestion of starch and regulate stomach acid production is believed to help weight control. When you are suffering from heartburn, acid reflux, or indigestion, you may take an antacid (i.e., Tums). The calcium carbonate tablet reacts with the acid that’s in your stomach and raises the pH of your stomach, thus neutralizing it. 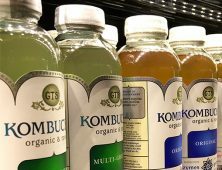 In theory, this is meant to calm the overly acidic environment and provide pain relief— however, often times your stomach actually responds to this substance by creating more stomach acid in order to bring the pH of your stomach back down to where it is supposed to be (your stomach is naturally fairly acidic). It is hypothesized that when you add an acidic substance to an already overly acidic environment it could tell your body to stop producing the acid, thus neutralizing the environment. So, let’s look at this reaction objectively: if you add a base (alkaline) pH to your stomach, your body then tells your stomach to produce more acid. If we’re to look at the flipside of this bodily reaction, you might conclude: if you add more acid to your stomach maybe your body will tell your stomach to stop making acid. While the negative effects of antacids have been documented, this hypothesis has not been validated by science. But, if you suffer from these symptoms and apple cider vinegar has been working for you, as it has for us, there is no harm to incorporating this product into your daily routine. Unfortunately, there is very limited research regarding apple cider vinegar and its ability to fight cancer cells. 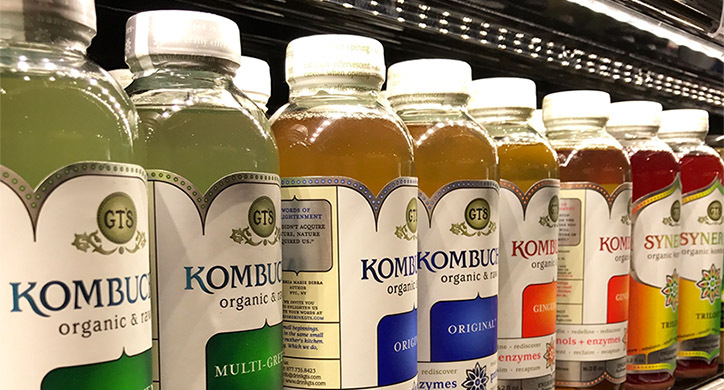 While there was a study that demonstrated the ability for a vinegar-based product to suppress tumor growth in mice, there is no research that indicates drinking ACV will help protect humans from cancer. Regardless of whether or not the health benefits you experience are fiction or fact, you would not hurt yourself by incorporating vinegar into your diet. Just don’t expect it to offset the effects of pizza and french fries! However, ACV should be diluted in water (recommendations are about 1-2 tablespoons per 8 oz). Straight up ACV can harm your esophagus and the surrounding soft tissues and ruin the enamel on your teeth. It may also negatively interact with any drugs or supplements you take, so check with your doctor first. Finally, used in excess for years, ACV could possibly cause low potassium and thus low bone density. At D2D, we and others experience some benefits of using apple cider vinegar: clearer skin, more energy, and help with an acidic stomach. However, we caution there is no conclusive human research that ACV makes you healthier. When used moderately, there is nothing wrong with giving it a try!